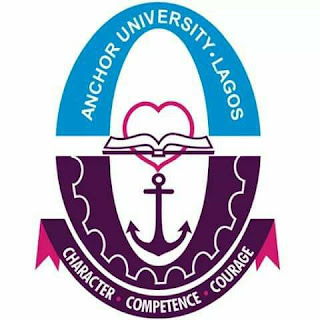 National University Commission, NUC Approves Fourteen New Undergraduate Programmes/Courses in Anchor University, Lagos. The National University Commission, NUC has approved an additional of 14 courses in Anchor University, Lagos. This is prior to the earlier approved 15 courses which was accredited when the institution began admission process. AUL now has a total number of 27 Courses approved and accredited by the National University Commission, NUC.